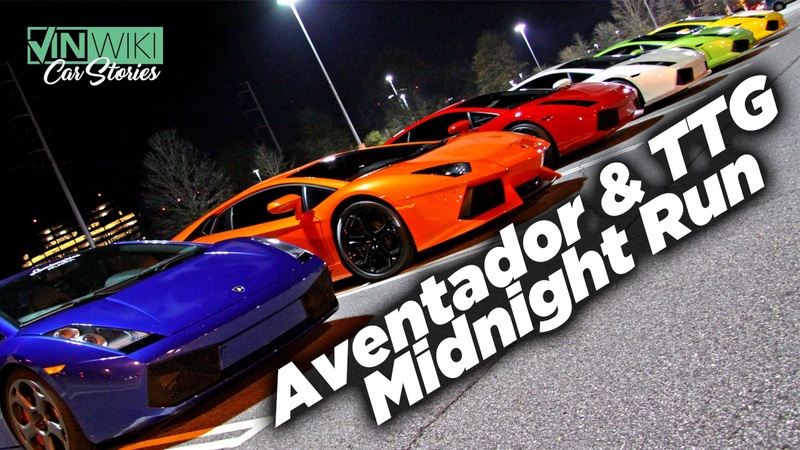 A few years ago I put together a high speed midnight run with a rainbow of Lamborghinis. Kevin came along and captured some photos and video for Robert Himler. Here is a video of him recounting that night.